Here is the third part of the Shattered Alliances video series for Injustice 2. 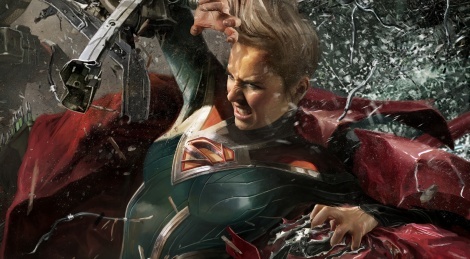 The trailer showcases the part Supergirl plays in the war between Batman and Superman. 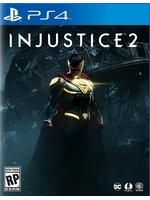 And also reveals Black Adam as a playable character.